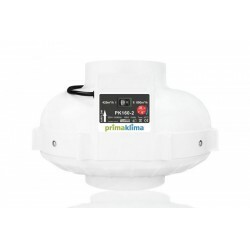 Various extractors for indoor cultivation. 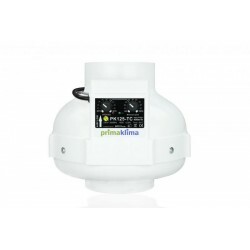 Prima Klima's I-speed are produced to offer you the best cost/benefit relationship for those users, mainly for users who need to use temperature controllers, with one or more fans, or simply a single speed ventilation system. 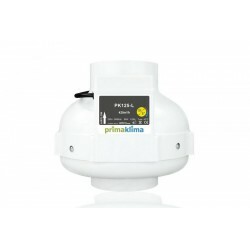 Prima Klima 2 Speed 160-280 m³/h. 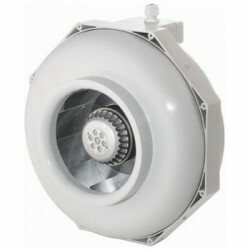 Prima Klima High-Perfomance centrifugal fans with backward curved blades and aerodynamically optimized housing. Two speeds at the flick of a switch! 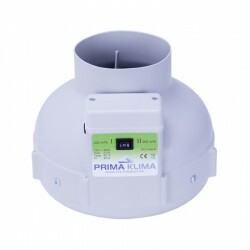 Prima Klima's Ventilators are produced to offer you the best cost/benefit relationship for those users, mainly for users who need to use temperature controllers, with one or more fans, or simply a single speed ventilation system. 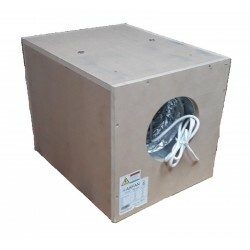 Soundproof Casing Extractor Torin 550 m³/h. 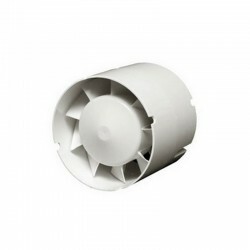 Soundproof Casing Extractor Torin 750 m³/h. 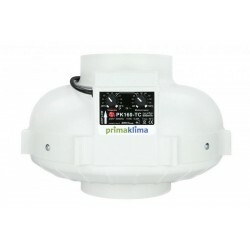 Extractors are designed to extract warm air from your grow room or grow tent. With large extractors you can remove odor by connecting a carbon filter. 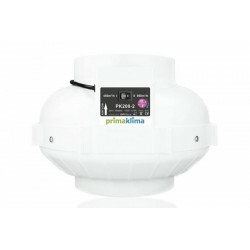 Small models can also be used to blow air into a grow room, that prevents underpressure.